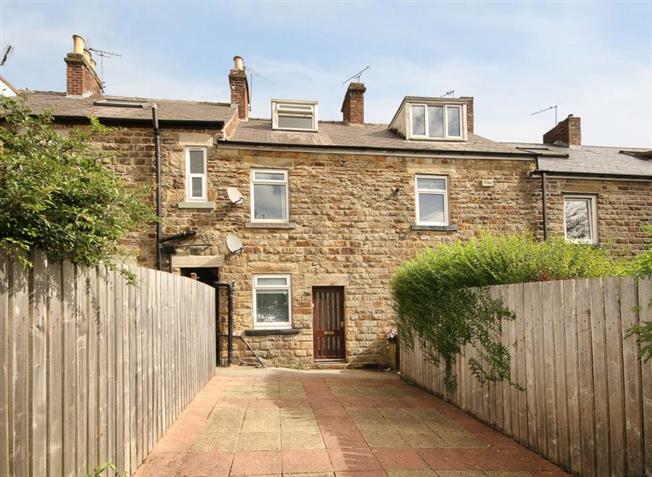 3 Bedroom Terraced House For Sale in Sheffield for Guide Price £110,000. A charming 2/3 bedroom period cottage style terrace house located on this very popular residential road within this desirable and sought after suburb. The property offers versatile and flexible living accommodation over three floors which may be of particular interest to young families and professionals alike. The property is served by a comprehensive range of excellent local amenities including shopping facilities, regular public transport convenient for access to Sheffield City Centre, universities and hospitals. Fabulous road links make the area ideal for commuting professionals. Only from a detailed inspection can the enormous charm and character on offer be fully appreciated.